Where are the fireworks shooting this year? What to do in Budapest on the 20th of August? When was the first the first time celebrated the 20th of August with fireworks? Which programs will be officially on the 20th of August? 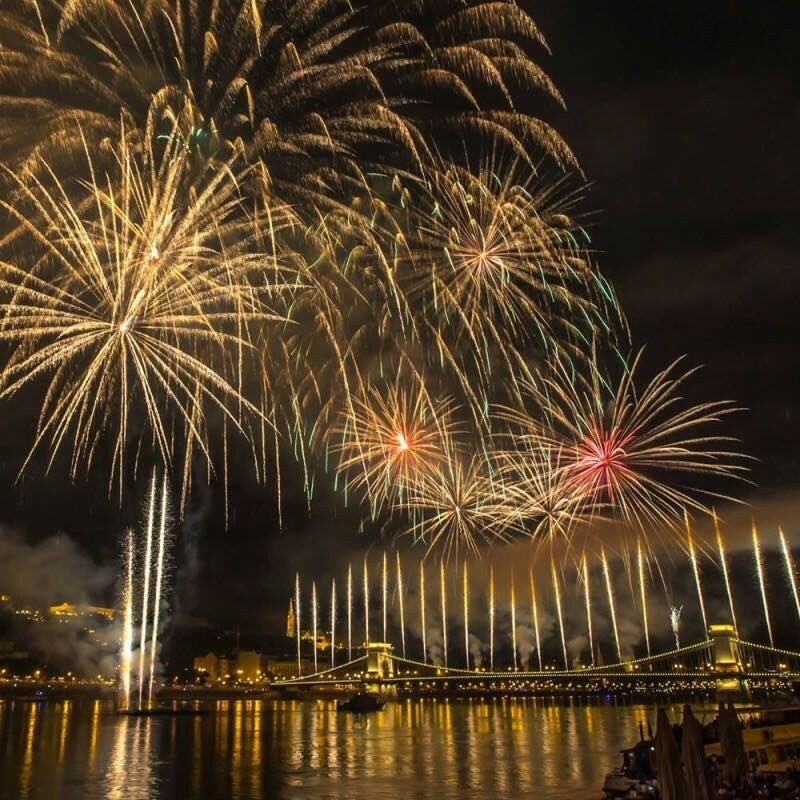 Every year, nearly half a million attend the fireworks on the Danube bank. The grandiose sight is a worthy tribute to our traditions. No wonder why it is one of the most popular public holidays - and this year it can be enjoyed by visitors in the summer for 3 consecutive days. The highlight of the holiday is undoubtedly the fireworks in the evening, which will be launched from 3 barges and the Chain Bridge. More than 21,000 of them will be released on the evening in the sky. The main color of the fireworks will be gold, red, white and green. Get close to the great celebration of Hungary’s Birthday on the 20th of August while enjoying the fabulous view of the city. Tamás Szarka will perform, who is the frontman of the 35-year-old Ghymes band, he has been on the stage for 40 years. He has given more than 3000 concerts in 25 countries around the world, 4 major concerts in Budapest Arena and in 2016 a joint concert with the world-famous Grammy-winning guitarist, Al Di Meola. The 30-minute, grandiose work is about the intrigues of our Saint Stephen, about Hungary, about its birth, its survival and its present relation to it. The song "Wonderland Hungary" is the closing song of the evening fireworks music in grandiose instrumentation. 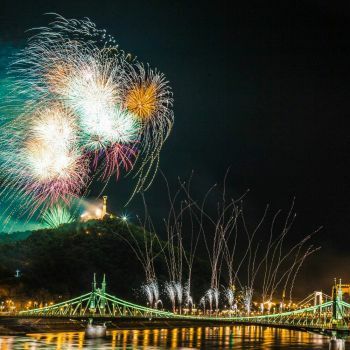 It is recommended to view the fireworks between the Chain Bridge and the Margaret Bridge, but if you would like to have an even more unique experience, click on the link.